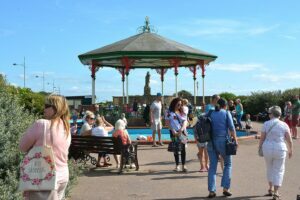 Explore the history of St Annes, and how the town we know today grew. Look around and see traces of the towns ancestors in local architecture. 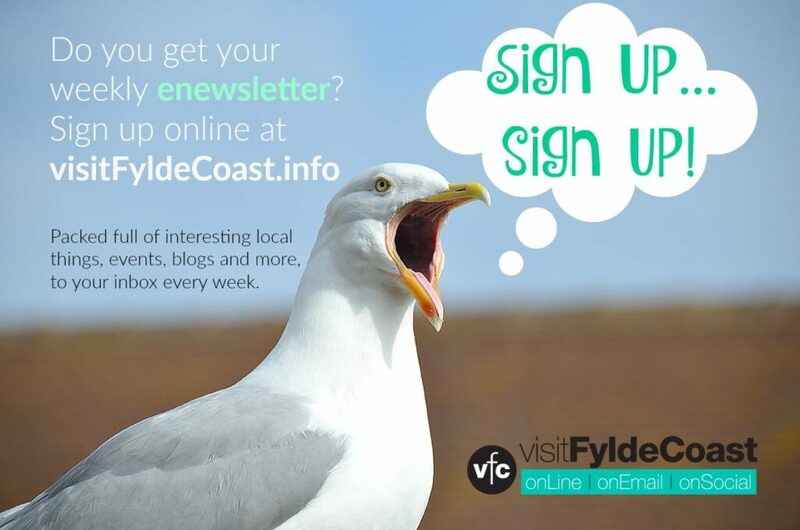 It’s understood that all of the Fylde Coast had been populated since the Bronze Age, with hamlets scattered throughout. In Anglo-Saxon and Medieval times it was known as Amounderness, and several of our familiar place names are mentioned in the Domesday Book. By the mid 1700s, nearby Lytham was already a town in its own right. St Annes was the western edge of the estate owned by the Clifton family from the early 1600’s. St Annes began with a chapel. In 1873, the then Lord of the Manor, Colonel John Talbot Clifton, built a chapel. He dedicated it to Saint Anne in honour of his wife’s aunt, Lady Anne Bentinck. The chapel was built to serve the tiny hamlet of Hey Houses, which is at the northern end of Lytham. 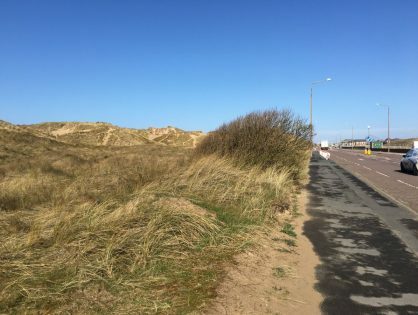 At the time the chapel was among the sand dunes. It became the parish church of St Annes, which continued to grow from the late 1800’s. The growth of St Annes really took off in 1874.  Mr Elijah Hargreaves, a businessman from East Lancashire, was on holiday and was inspired with the areas potential. After negotiating with the Clifton estate he formed the ‘St Annes on Sea Land and Building Company Ltd’ with seven others. He was the one responsible for drawing out the plan of the town. Elijah saw that attracting large numbers of visitors from the mill towns of Lancashire could be highly profitable. The businessmen had £50,000 share capital and the land on a 999 year lease from the Clifton family. 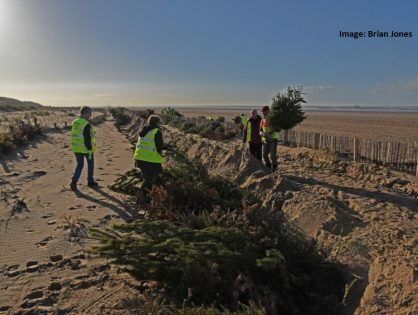 They pledged to invest £70,000 in urban infrastructure ‘in a few years’. 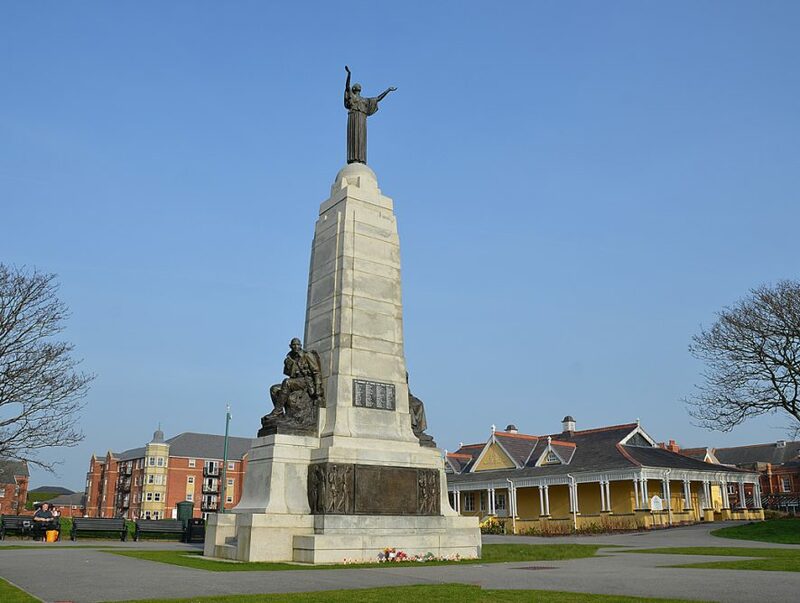 The Victorian planned town of St Annes was officially founded on 31 March 1875. It’s grand start began with the positioning of the cornerstone of the St Annes Hotel, since demolished. That was quickly followed by the Hydro Terrace (which became St Annes Square) and the railway station. Ashton Gardens was first laid out between 1875 and 1877. After a number of setbacks Lord Ashton eventually bought the park for the inhabitants of St Annes. The gardens are named after him. However, the early years of development were plagued with problems and a general reluctance from other business people to invest in a long term plan. William John Porritt was one mill owner who did invest, building stone houses on Clifton Drive North and St George’s Road. 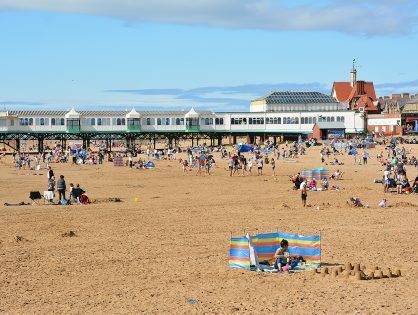 St Annes is also one of the few British towns (along with Fleetwood) which was originally built following a grid pattern. 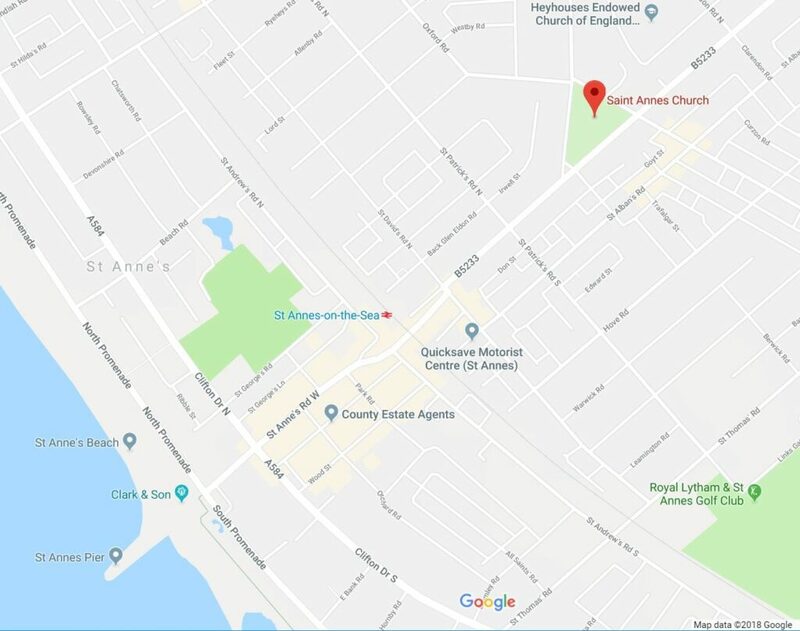 By then, St Annes had grown considerably. The pier was open with steamer boat trips running from the end of it. Houses and hotels had been built at Clifton Drive North and South. 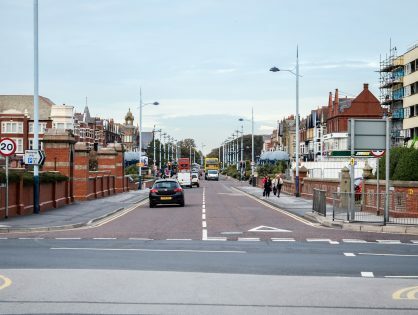 In 1897 the Lytham St Annes Tramway was operating gas powered trams between the towns. Look up, down and around! 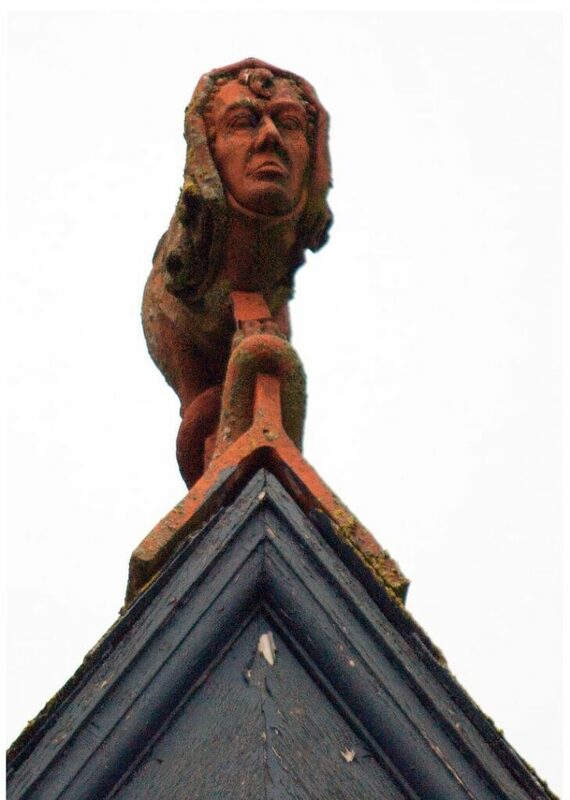 There are many beautiful buildings in St Annes, and many architectural details can still be seen. The photo of this terracotta chap was sent in by Aidan Prince. He asked if anyone knew what it was or what it meant? At the time of taking the photo in 2018, the building it stands at the top of is a William Hill bookmakers. 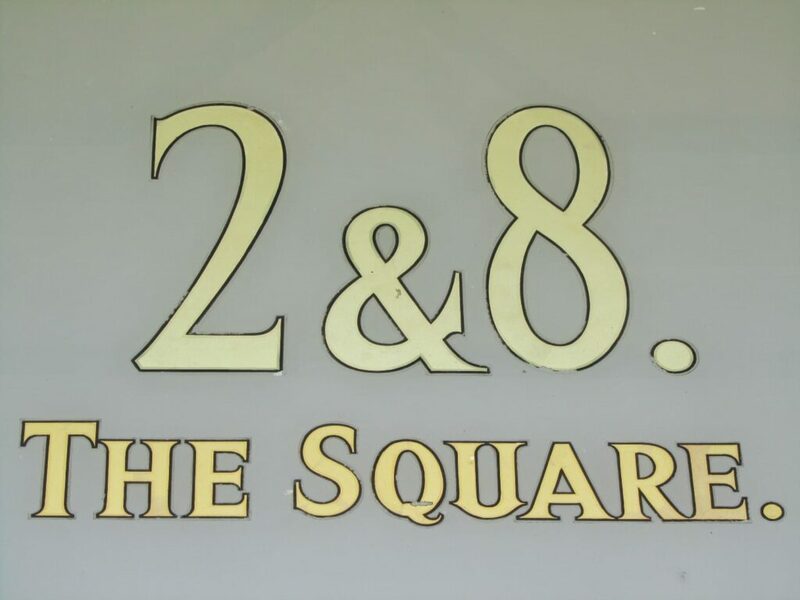 Do you know anything about this ‘2&8’ detail, on one of the high street shops? 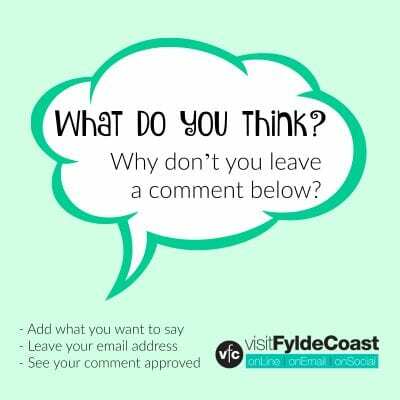 And take a look at our ‘Old St Annes’ Pinterest Board. 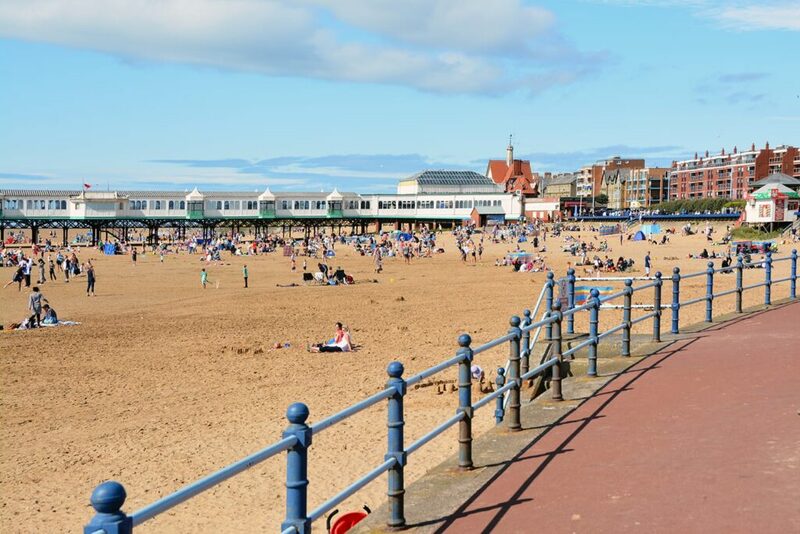 St Annes retains many of its original period buildings in the town and along the promenade and much of the original Victorian/Edwardian character. This family friendly resort still bursts into flower each summer, just like it did when its forefathers were gardening there. 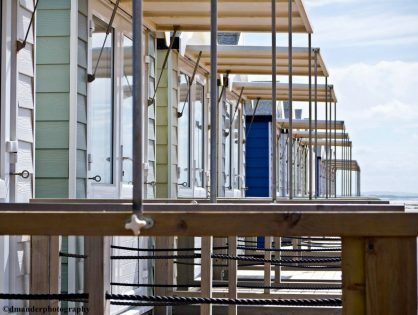 You can also see the history of St Annes in the architecture at the seafront and promenade. 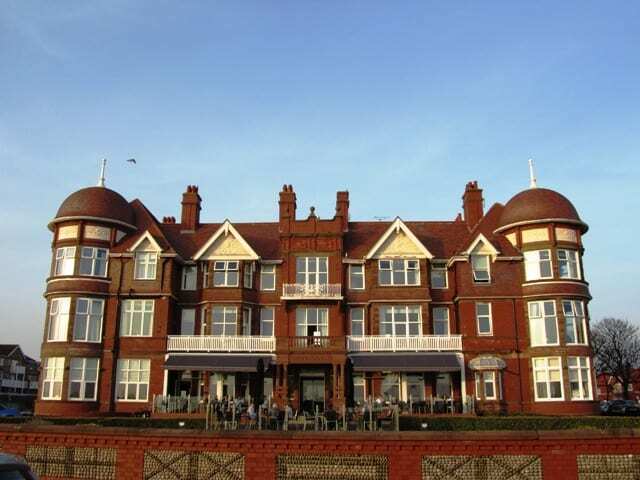 St Annes claims to fame include being the original home of ERNIE, the premium bond selector. 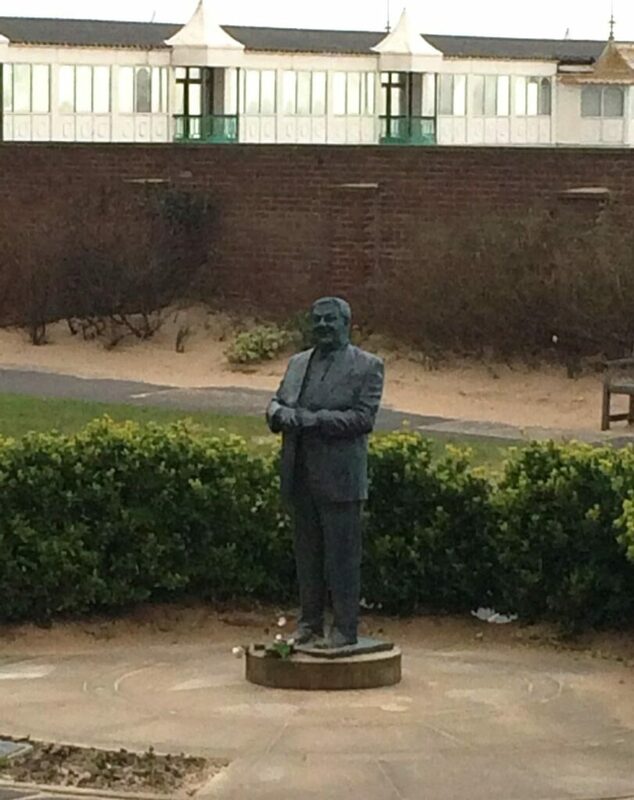 Make sure you visit the statue of the late, great, Les Dawson, laughing on the seafront near to the pier. Many other northern celebrities still live in the area. The late George Formby Jr was one of them. 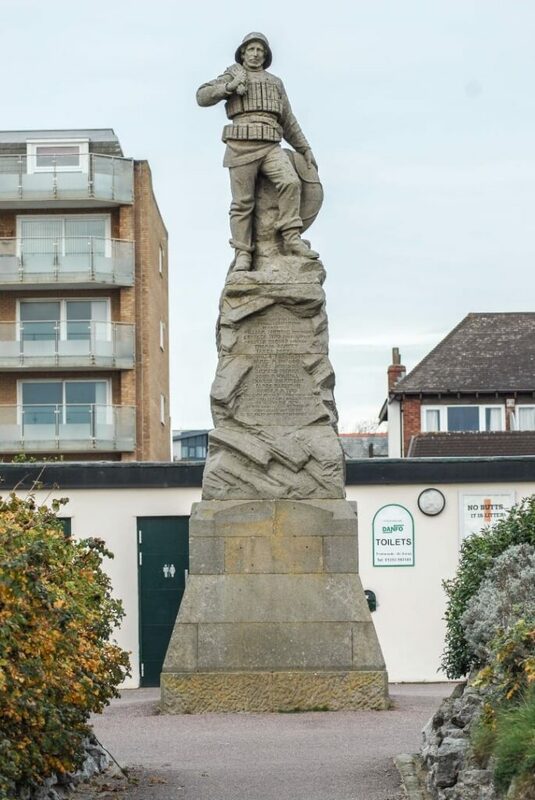 The Mexico Disaster of 1886 is remembered with a memorial statue of a lifeboatman looking out to sea. To date, this remains the greatest loss of life for the RNLI.